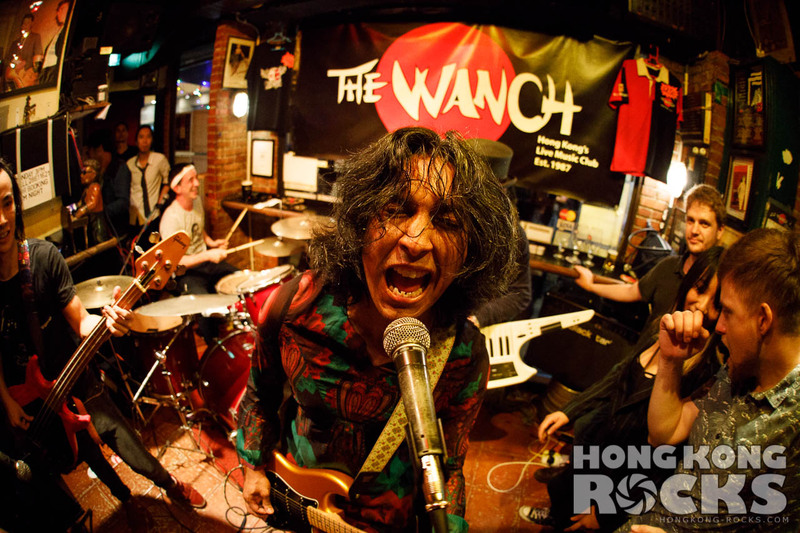 The Wanch is a historic, friendly, hassle-free, international and unpretentious Music Club with high quality service and a wide variety of free live music. On October 20th 1987 Howard McKay & Roland Hastings opened The Wanch. A friendly club to relax and enjoy folk music. In time the music style grew to a wide variety. In the late 90’s The Wanch was sold to Brendan McKeon. During the years of the SARS outbreak and economic downturn in Hong Kong The Wanch and many other venues fell upon hard times. On March 15th 2010 the “New Talent Limited Group” of John Prymmer, Bridget Toon, Keith Goodman & Steve Turner took over operations with a focus on the Music, great service and a feeling of community. Steve Turner left the team in 2015. 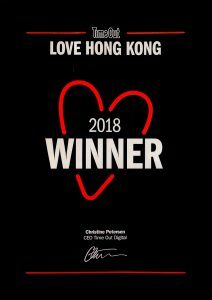 Over these years, the musicians, the patrons and the staff turned the Wanch into Hong Kong’s unofficial home of live music. We had musicians from Germany, Japan, Australia, the USA and Canada performing with us. The Wanch today is not only the go-to place for a casual night of good music but also the home for Events such as the H2 Music Festival, formerly called the “Handover Hallelujah” Festival, a (by now) 7 days music extravaganza with more than 80 local and international bands. We also frequently feature showcases by the Chorus School of Music as well as the Shazza Music Showcase in which you can experience new up-and-coming talents. Here are logos for you to download and use on your event fliers at the Wanch! Click on the images to get the full size graphics.